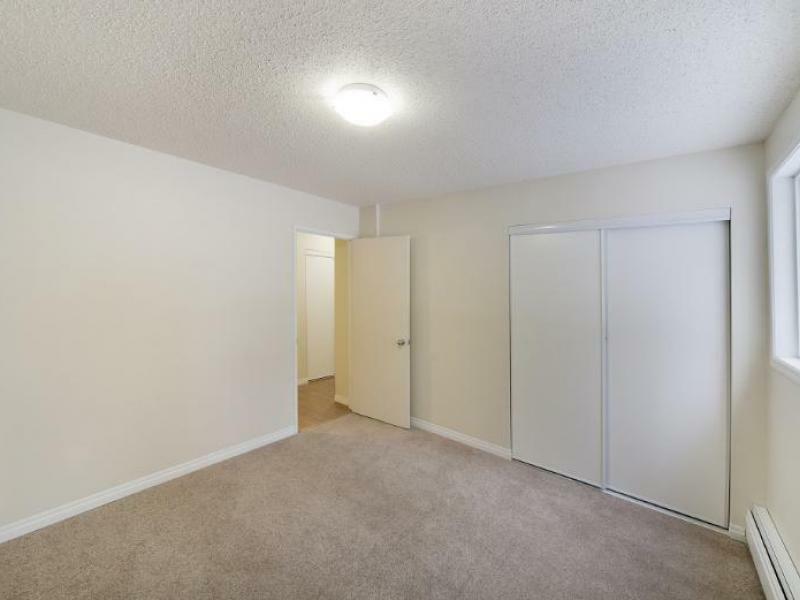 Lowered security deposit to $199. Ground floor suites now offering in-suite home TELUS security. 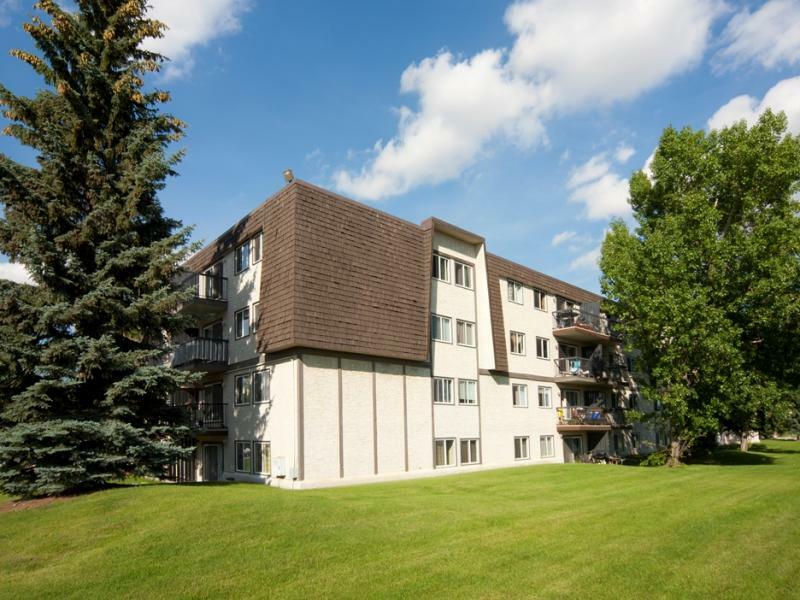 Experience peace and convenience in this great low rise community in a quiet neighborhood within walking distance from schools, shopping, and major transit service. 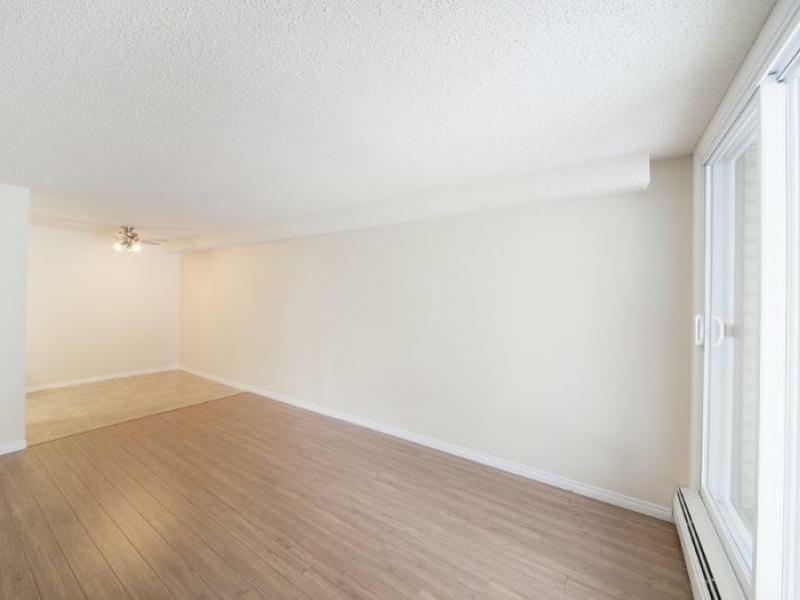 There is a range of generously sized floor plans available. 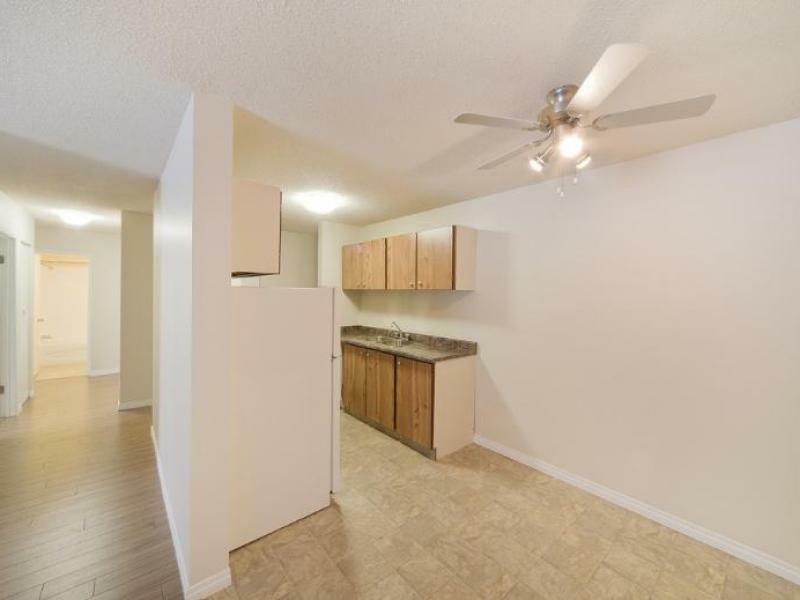 Many of the 2 bedroom suites and all of the 3 bedroom suites have an extra 1/2 bath. 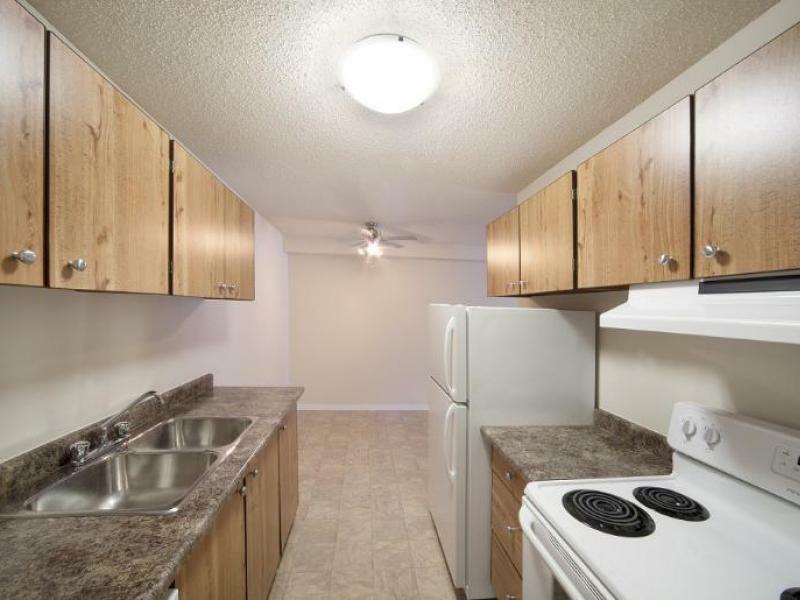 Suites have two appliances, 3 in fully renovated suites, and common laundry facilities in the building. The building is serviced by an elevator, and one parking stall is included. Ask how you can enjoy use of the Village at Southgate Amenities which include a full sized swimming pool, fitness facility and club room. Senior, Military and Police Security Deposit Discounts Offered. *Conditions apply. 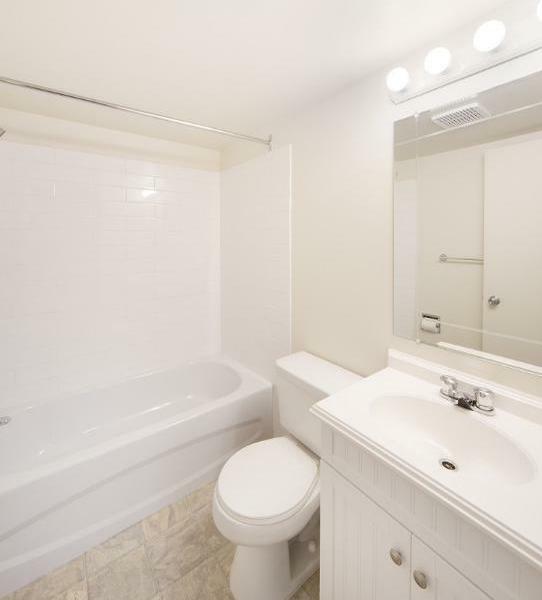 Photos are not suite specific. Features and pricing are subject to availability.